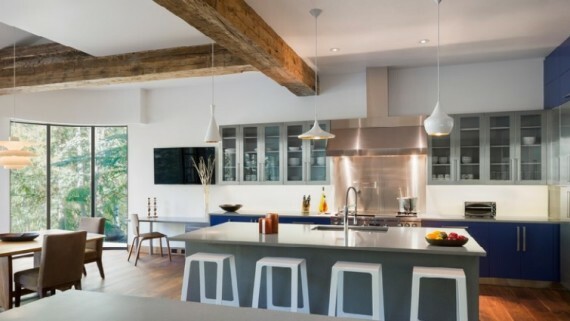 Many homeowners think that a kitchen remodel project is no big deal. After all, you just have to pick your favorite colors and find a way to combine them in a harmonious manner, throw in a bunch of sleek appliances and your job is done, right? Wrong! As a matter of fact, a redesign project is part art, part science. You don’t need to be an experienced mathematician to be able to reconfigure your indoor space; nonetheless, you should comply with a few essential design principles founded on the studies conducted by the University of Illinois more than 6 decades ago. These basic rules are still applicable today and can help you turn your kitchen into a safer, friendlier, more attractive environment. 1. Zero Obstacles in the Kitchen Triangle Area. Every single major kitchen appliance and the space surrounding it form a work center. The distances between all work centerscreate your work triangle. 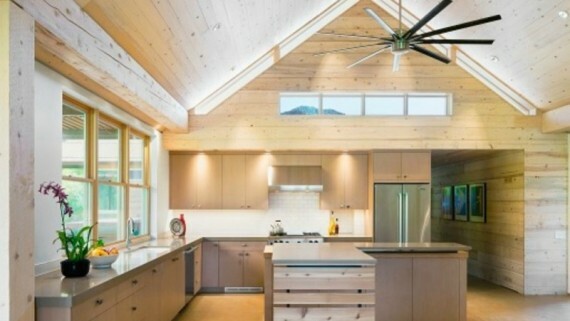 In an indoor space comprising 3 such work centers the homeowner should calculate the sum of all distances forming the triangle and make sure that the obtained value does not exceed 26′; in addition, every single leg of the kitchen triangle should measure anywhere from 4 to 9 feet. To work more efficiently in your space and prevent minor accidents that could cause bruises you should keep the triangle area clean and de-cluttered at all times. 2. Corner Cabinet Storage Is a Must-Have. 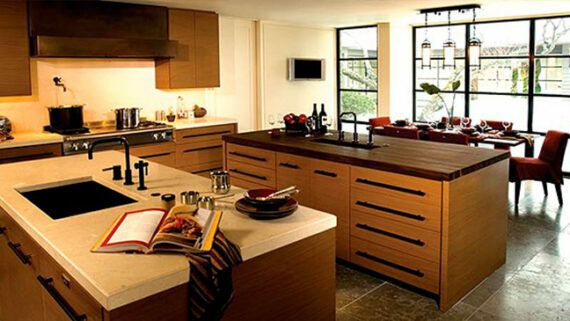 Your kitchen is the place where great sense of style meets the highest level of practicality. Corner cabinets are extremely useful features allowing you to explore the full potential of every single inch of available space. According to the guidelines provided by expert interior decorators specialized in remodel work, every single custom kitchen cabinetdesigned to give a new meaning to the corner areas of your kitchen should also include a functional and aesthetically pleasing storage device. Whether you use it to store pasta sauce, condiments and cooking oil or small appliances, cabinet storage compartments always come in handy and represent a valuable addition. 3. Do Not Let a Tall Cabinet Separate Two Main Work Centers. Tall, full-depth kitchen cabinets may represent a good pick, taking into consideration their remarkable storage capacity and great looks. However, placing full-height cabinets between your two most used work centers is not an inspired choice. In this situation, your custom cabinet would become an obstacle interfering with your normal work flow and reducing your productivity in your kitchen. On the other side of the coin, a recessed corner unit can enable you to avoid this drawback and constitutes an excellent addition, as it could help you organize your stuff more effectively without disrupting your daily activities. Hopefully, these 3 little-known kitchen remodel rules will point you towards the simplest way to reconfigure your space. When in doubt, don’t hesitate to get us involved in your unique redesign project.